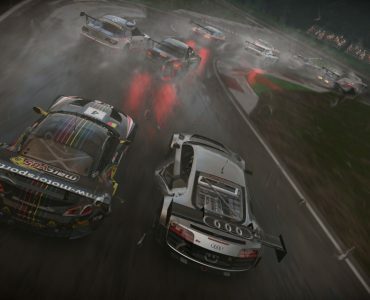 Slightly Mad Studios have released a new build of their WMD-powered Project CARS title, adding a brand new car & track to the simulation. 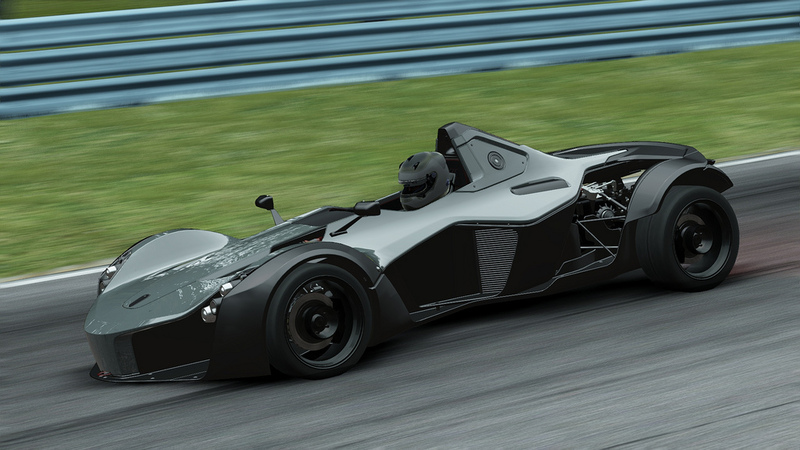 Build 184 introduces the BAC Mono, a lightweight British sports car that goes perfectly with the point to point country road tracks released in last week’s build. Furthermore, the new build also brings a brand new track as it includes a first version of Laguna Seca alongside a much improved version of Suzuka that was first introduced a week ago. Update profile defaults (meaning new profile needed for this build). change to the setup of the weather forecast so that we always go from the first condition to the second one and back..
[Weather] day and night time building setup. i.e self illuminated buildings; weather system clamping values between 0.01 and 0.99 for emissive control; setting default emissivetexturecontrol to be 0.01; changing the name of the default sky texture. Experimental: modify camera behaviour when world movement setting is fully off. Doppler setting changes for most cars (this heightens the effect). [Weather] day and night time building setup. i.e self illuminated buildings. [/listfeature] The new build is available for download on the WMD Downloads Page, new members can register here. 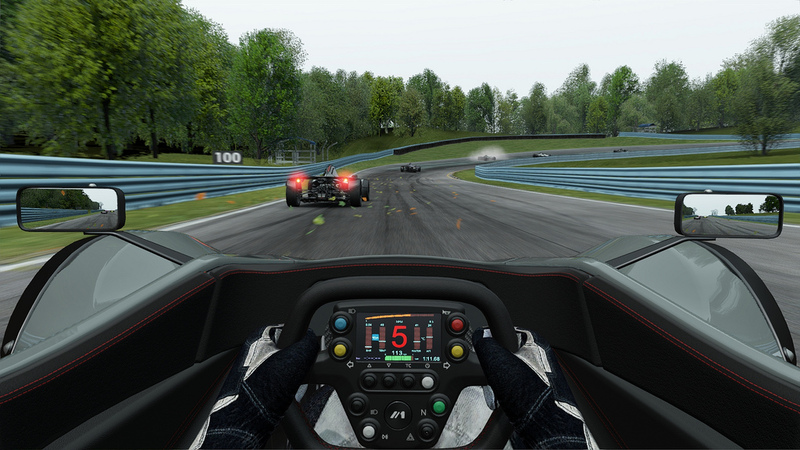 AI sounds for the JPM; New AI sounds for the Racer L4; AI sounds rebalanced; BAC Mono setup; Racer V8 tweaks; Various balancing changes across the game. Animations: kart_02: fix visor bone missing from export; driver had to be offset for animations to match current car. 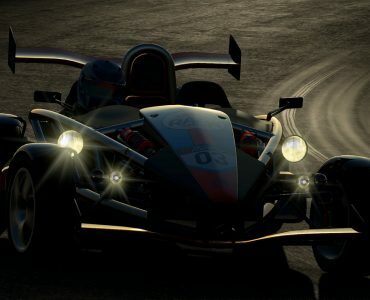 Racer V8 – load curve update – plus subwave and exhaust resonation tweaks for more aggression. Improved handling of Rendertarget write masks in the RenderContext/BlendState. * Inreased version of Milan GP; * Reset leaderboards for Milan GP. Jin Ding updated to support 40 car grid. no working pits yet as pit lane is blocked with a wall. WTC updated with moon settings; moon rendering now in place. 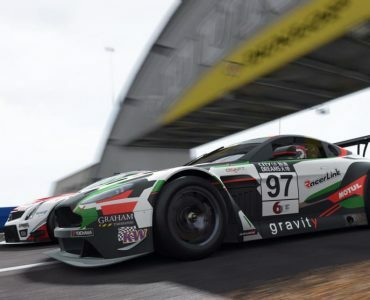 To play the builds, Team Membership of Project CARS is required, membership starts at a one-time payment of 10€ for Junior access, including access to the busy WMD forum where members can talk to the development team and help shape Project CARS. For more info on pricing and benefits of membership, check out the WMD website. Seems to be better tuned graphically, coould raise all my graphics settings. 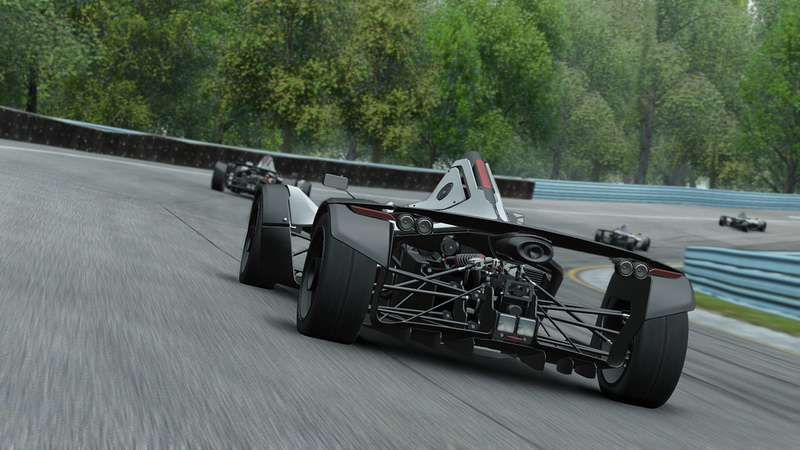 “Laguna Seca ” is great, the BAC Mono on California is amazing. All in all getting better and better. 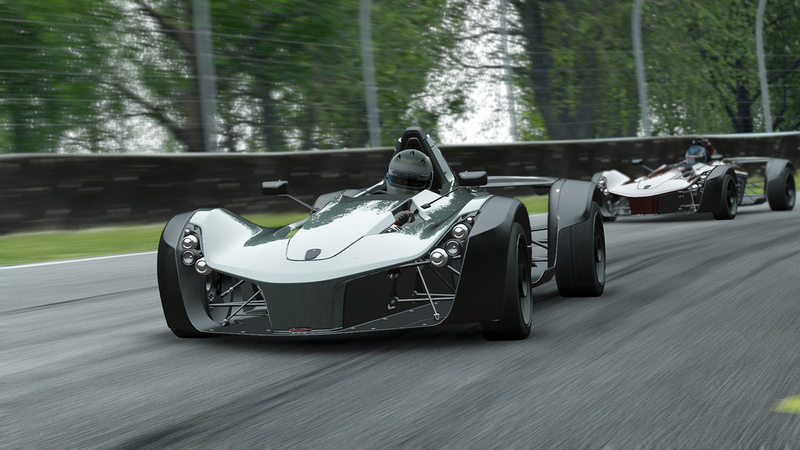 To let the VirtualR regulars know I’m not all sunshine and rainbow farts about pCARS I can say that the first physics pass (which is usually just a very basic placeholder) for the BAC MONO is completely wrong when reading and seeing reviews about its handling characteristics. Also, Laguna Seca seems really wrong in comparison to versions I’ve played in iRacing, Shift, and on-board videos. First pass tracks change quite a bit, though. I tried this build over the weekend, the first build I’ve tried for a couple of months. Previously I didn’t much enjoy it – felt too disconnected from the car. However, it now seems to be much improved – I enjoyed driving various cars and the disconnection was far less. Looking forward to the future development of this game. 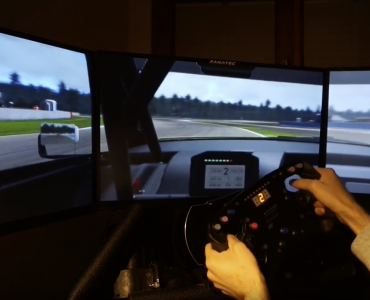 iRacing is my main online sim, and will remain so, but I think pCars could be a good offline sim for when I don’t have so much time.